The Peltier module pushes heat from the water dish to the heatsink, which is then cooled by the fan to make sure it keeps working. Since the dish is metal, it conducts heat better, meaning the heat can flow faster out of it. Our battery powers this process. Without an Arduino and relay, we could plug this in directly and it would be on all day, wasting power. Our control circuit however, makes sure it will only turn on when it is needed as defined by the user. 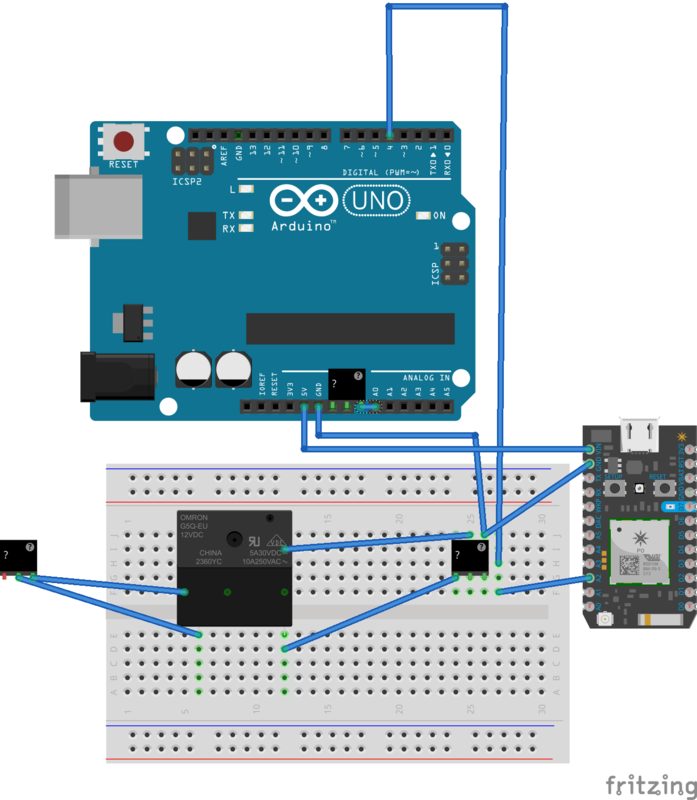 The Arduino outputs a max of 5 volts and not enough current to power both of our aforementioned cooling devices, so we need to use the external battery source and a relay. A relay is an electromagnetic switch that basically hooks up the switch part(the side opposite our boost converter) with an electromagnet. The relay I used can't be powered by the Arduino directly either as it is 12 volts (I didn't have a 5v one), so we needed to hook up our digital output pin to the boost converter. The boost converter steps up the given voltage to a higher voltage. Think of it as a DC to DC transformer. That is how our 5v Arduino output could turn on the 12v relay. If you have any questions, let me know and I'll be glad to either answer in the comments or update this. Thanks and stay cool!